Digital Authority Partners, a full-service digital agency, has announced a strategic, certified partnership with Mixpanel, the world’s leading product analytics platform. Together, Digital Authority Partners and Mixpanel will bring even more robust analytics solutions to enterprise clients across industries. This newly announced partnership is another prime example of Mixpanel’s commitment to its customers. By joining forces with Digital Authority Partners, Mixpanel’s customers will reap the benefits of an expanding network of analytics experts. Additionally, this partnership will allow both organizations to continue creating products and experiences users love, faster and better. “We’re excited to partner with Mixpanel to leverage our skills and expertise using analytics to drive measurable improvements to clients’ key performance indicators using the power of Mixpanel’s user engagement metrics, retention, funnels, and behavioral analysis tools,” said Michael Reddy, President, Digital Authority Partners. Data helps drives great customer experiences. Together, these companies will find new opportunities to engage deeper with customers through innovative strategies and digital products. 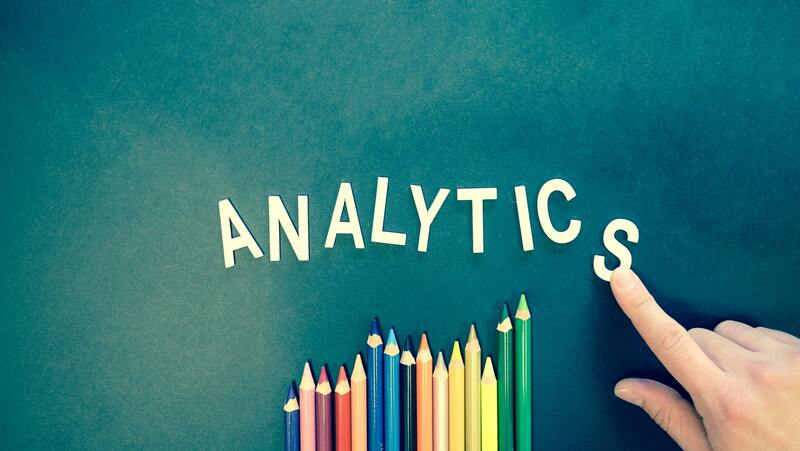 Implement strategic analytics solutions to support clients’ business growth. Enable our clients to make smarter decisions and move faster to improve their user experience. Help our clients become more customer-centric and data-centric. Starting today, Digital Authority Partners services will be available to all Mixpanel clients across the USA. For more information about the Mixpanel Partner Solutions Program, visit: https://mixpanel.com/partners/solution-partners/.